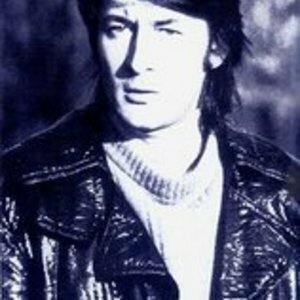 Krzysztof Klenczon (b. January 14, 1942 in Pu?tusk, Poland, d. April 8, 1981 in Chicago) was a Polish singer and songwriter, member of Czerwone Gitary, later Trzy Korony. On February 25, 1981 Klenczon was seriously injured by a drunk driver in Chicago. He died on April 8. On February 25, 1981 Klenczon was seriously injured by a drunk driver in Chicago. He died on April 8.